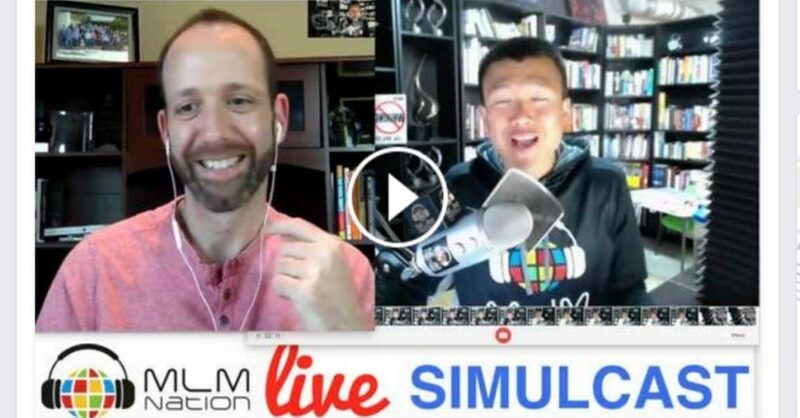 A few months ago I had the good fortune of meeting Simon Chan of MLM Nation and we hit it off right away. If you don’t know Simon he not only pulls a residual 6 Figure Income from a Network Marketing business he hasn’t touched in years, but he is also the creator MLM Nation which provides incredible resources and training for the industry as a whole. A week later we met again at an event in Philadelphia and continued to talk about the strategy I’d taught on at the previous week’s mastermind. That’s when Simon asked if I’d come on MLM Nation’s Podcast and share some more with MLM Nation. I’ve included that podcast episode below. So What Did I Share With MLM Nation? 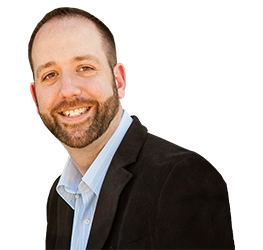 The ability to properly tell stories about your product, service, or opportunity and then get that story in front of 10’s even 100’s of thousands of the perfect prospects using my strategy is one of the best ways to generate leads online today. If you haven’t seen the free 4 Part Video Series I created that teaches you how it’s done then You Can Watch It Here. In the mean time. Check out the MLM Nation episode below. If you enjoyed this episode be sure to share it and comment below! Also here's a short list of recommended resources that can help you grow your business.